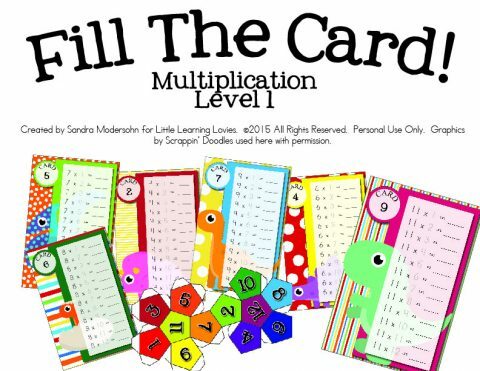 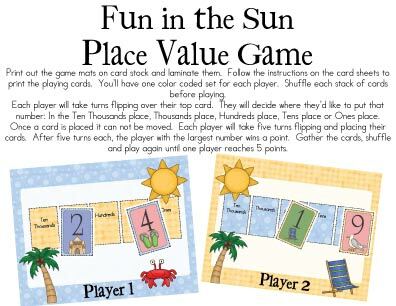 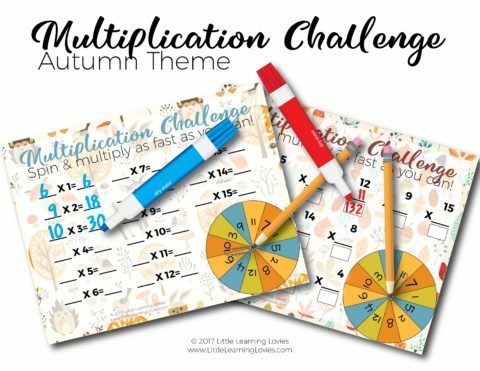 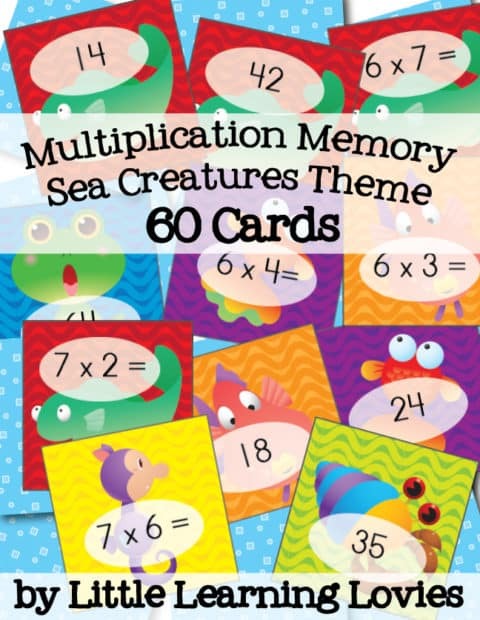 View cart “Fun In The Sun Place Value Card Game” has been added to your cart. 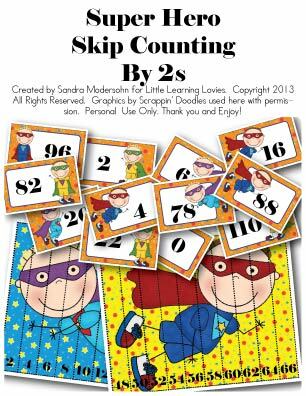 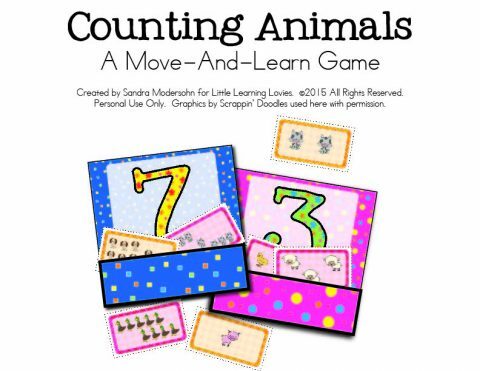 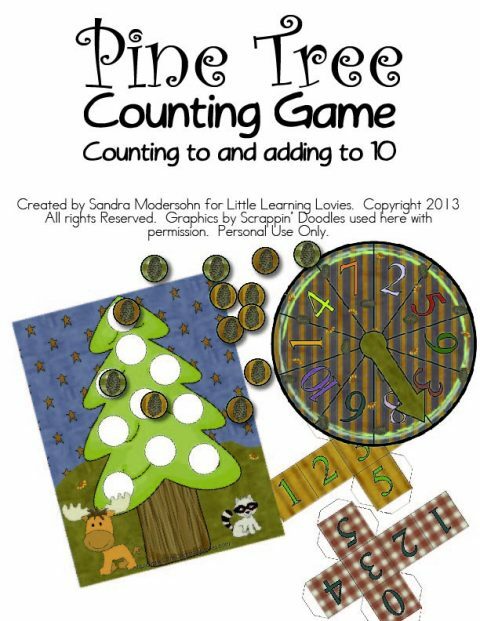 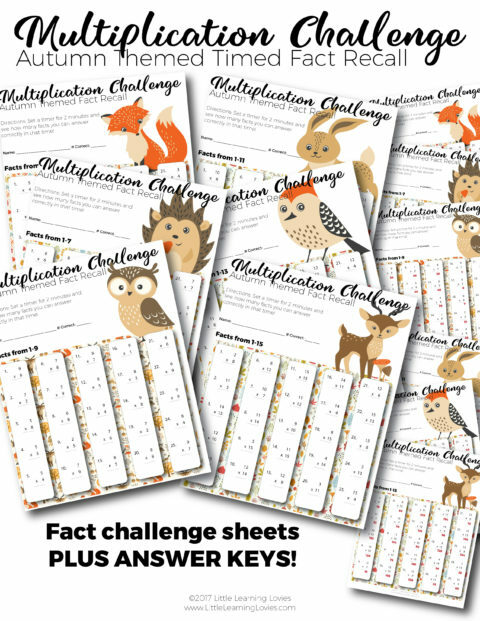 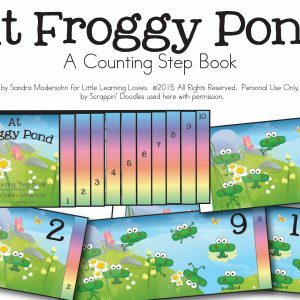 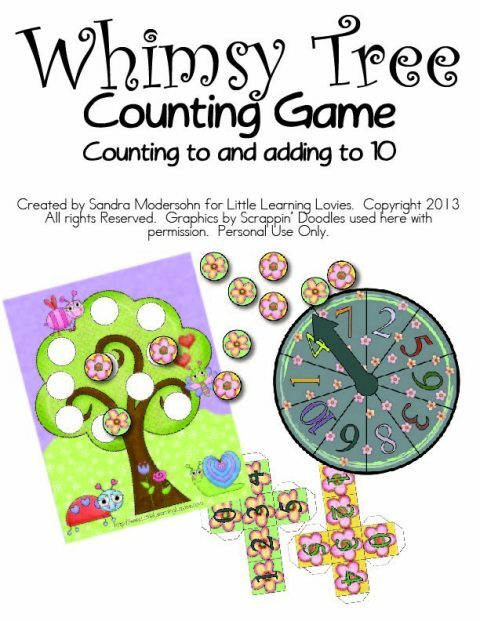 Counting Animals – A Move-and-Learn Game! 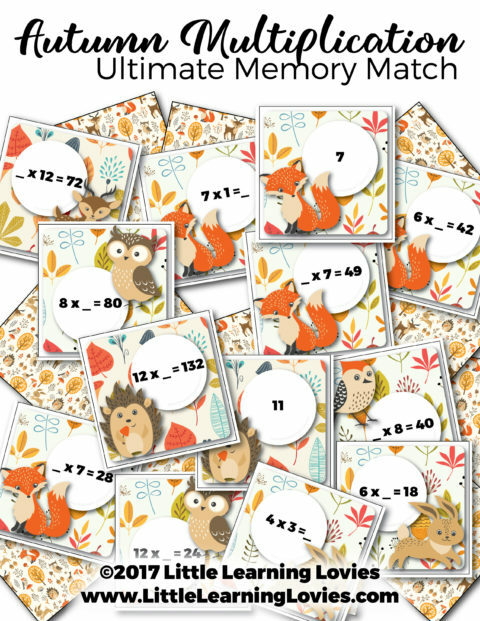 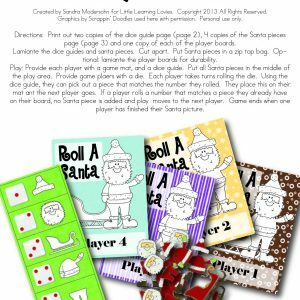 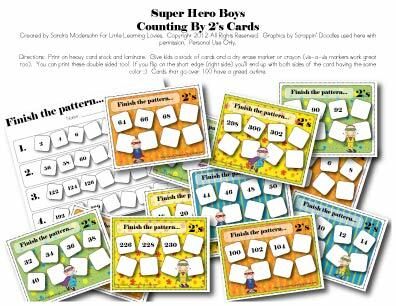 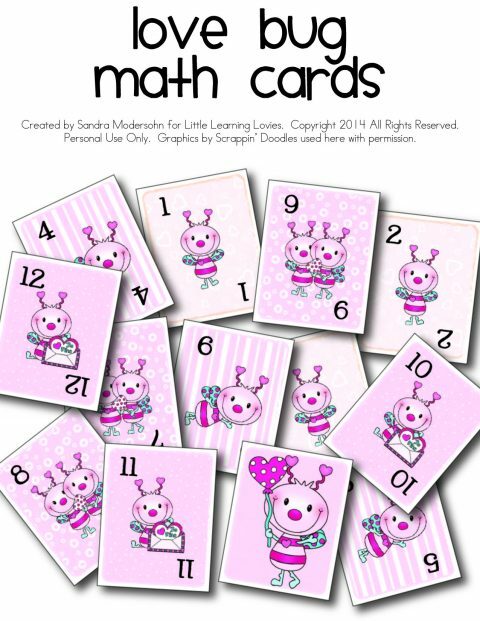 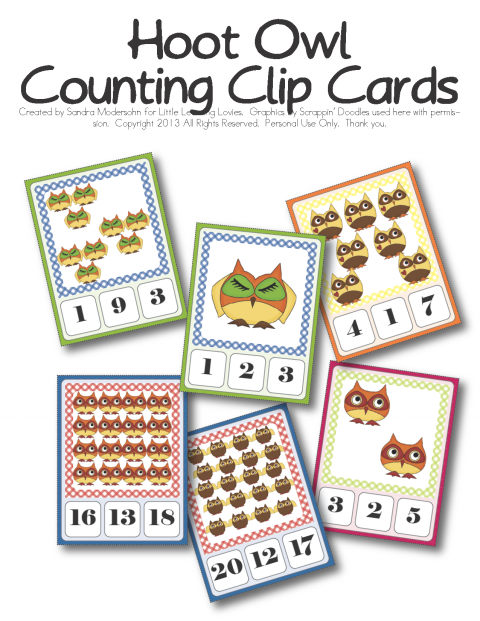 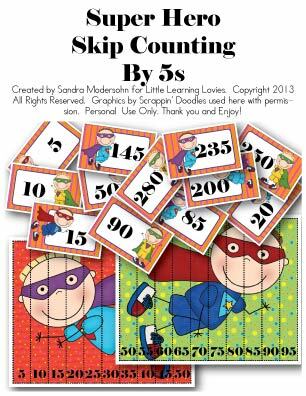 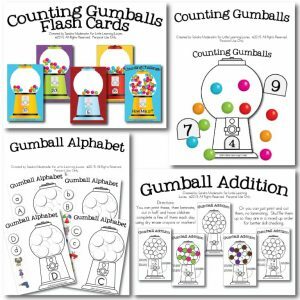 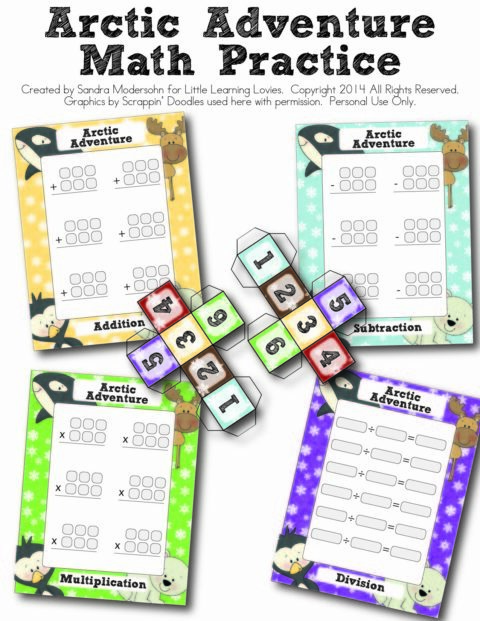 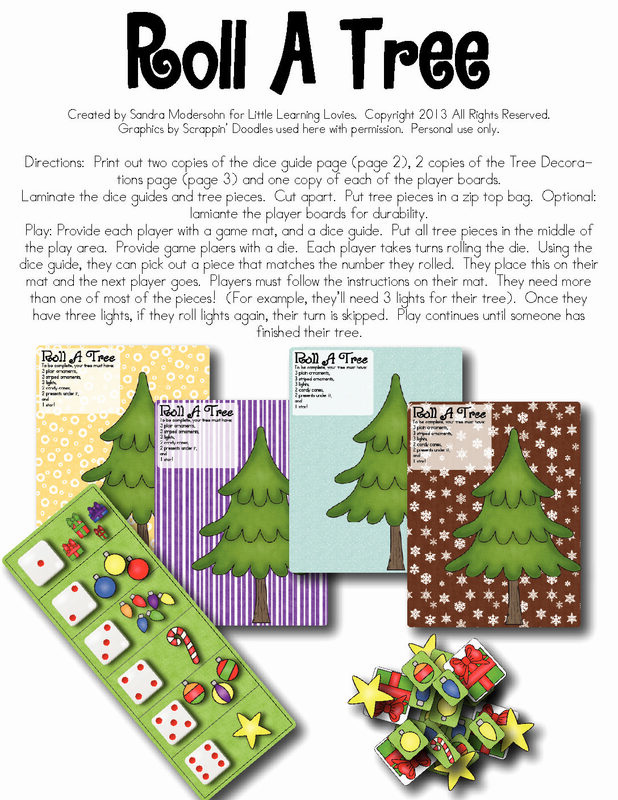 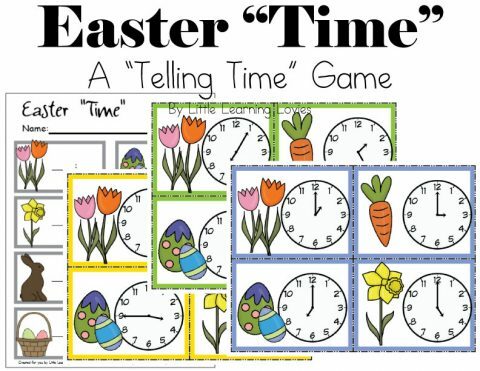 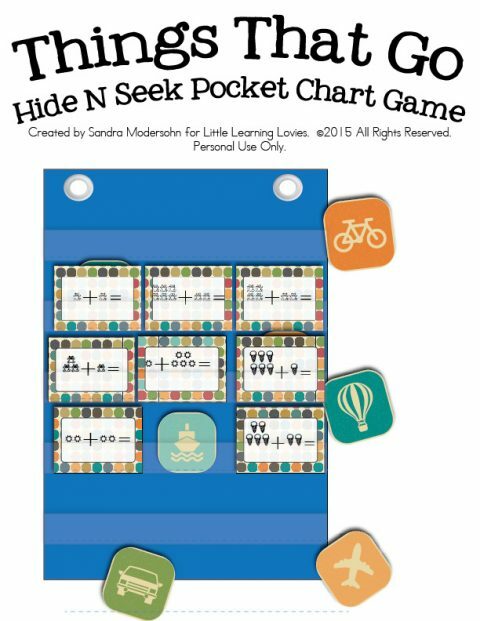 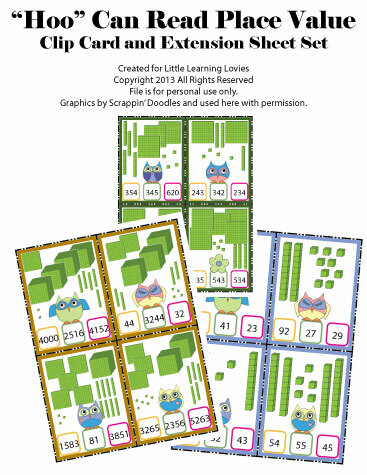 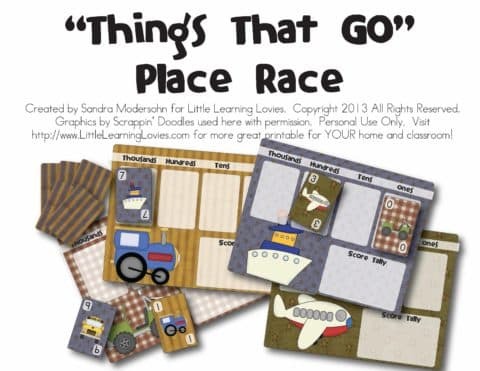 “Hoo” Can Read Place Value – Clip Cards & Extension Sheets! 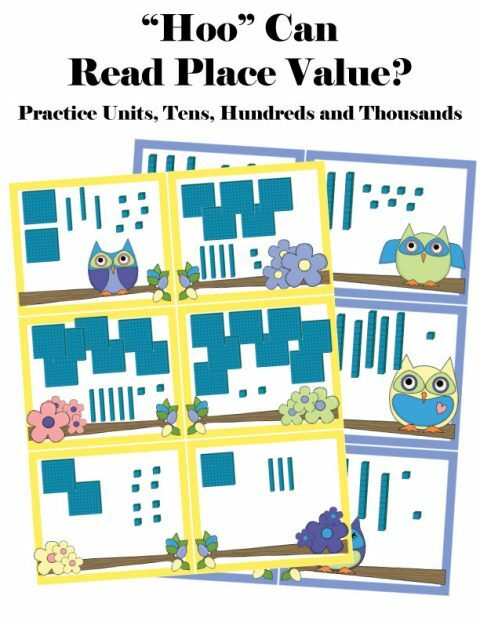 “Hoo” Can Read Place Value?